Before making a decision about which type of hosting to use, it's important to compare different models of servers, their features and benefits. You may have already read our guide on how to choose the right hosting server, here you’ll find more info about private cloud hosting and see if it suits your needs. The Public Cloud is a model which makes resources available to the general public and delivers them to multiple organizations and individuals. It may be available for free or on a pay-per-usage model. Public cloud services include software and applications like accounting packages, work productivity suites, and email, also known as Software as a Service (SaaS). Other services which cover infrastructure resources such as servers, computers, and data storage, are referred to as Infrastructure as a Service (IaaS). Public cloud hosting is usually offered to private individuals who are less likely to require the extra security and infrastructure provided by the private cloud. The Private Cloud consists of third party or internally managed cloud infrastructures inside a corporate firewall. It delivers all the features and benefits of the public cloud to a single organization. By virtue of being managed internally, either by corporate IT or a third party, private clouds avoid many of the drawbacks of the public cloud. These include, among others, the loss of control over data, security concerns, regulatory compliance and data privacy issues. The Hybrid Cloud attempts to create a compromise between public and private clouds. It allows organizations to enjoy the scalability and on-demand access to computing resources while maintaining the security and control mechanisms of a private network. By keeping some resources inside the corporate network and others outside, companies can "burst" into the public cloud when additional resources are needed. In that case, the public and private clouds communicate with each other over an encrypted connection. For example, an organization may opt to store its sensitive data in-house while relying on public cloud resources to crunch data and perform analytics. Better Security: the company's data and servers are under its direct management and control, and no other entity is sharing the server's resources. This allows for greater security and better privacy in the form of complete isolation/separation. Reliability: private cloud server software is often more reliable and predictable, and can offer enhanced capabilities. With the right budget, an organization can build out its private cloud to be as fault-tolerant and sophisticated as possible, without having to rely on the hardware of a public cloud provider. A range of options is often available with the provider to tailor a private cloud solution for the unique needs of the organization. Full Control and Flexibility: private clouds give organizations greater control over their infrastructures. This is important for companies that wish to shift dynamic workloads across servers to improve the management of computing and storage resources. For example, IT may want to allocate more private cloud resources to the accounting servers based on the department's seasonal spikes in computing resource usage. For organizations that desire private cloud hosting but lack the resources and/or expertise to build and maintain the required infrastructure, public cloud hosting offers comprehensive solutions and many of the same benefits as the private cloud. 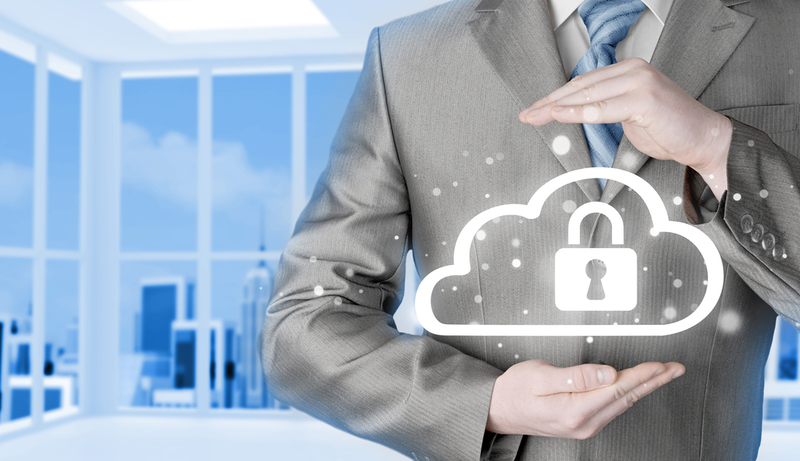 The main advantage of the private cloud is increased security, which is perfect for those who work with sensitive data. Private cloud hosting has some additional benefits, however, such as more control over the server, dedicated management and support, business continuity services such as backup/archiving, and service level agreements to ensure a predictable level of quality. Looking for the best private cloud hosting companies? Read our web hosting services reviews.